We loved swinging from tree top to tree top on this three hour unique eco-wilderness zip line adventure. 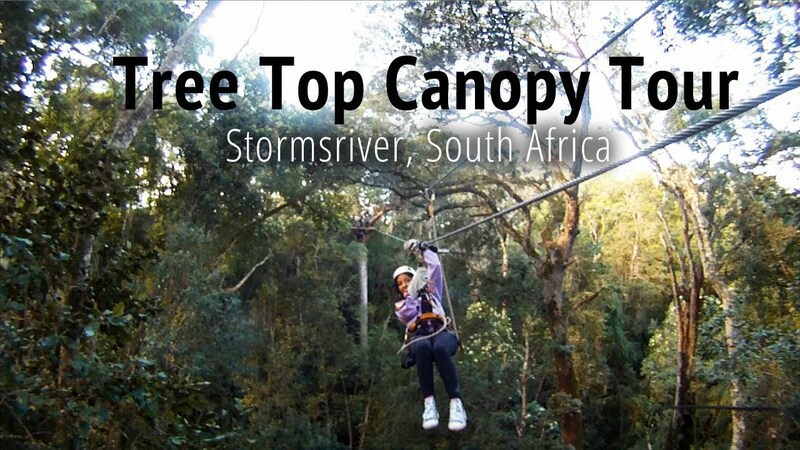 Located in the indigenous Tsitsikamma rainforest with platforms built around 700 year old giant Outeniqua Yellowwood trees, up to 30 metres in the air, this tour is not for the faint hearted. Bonus: a light lunch is included. 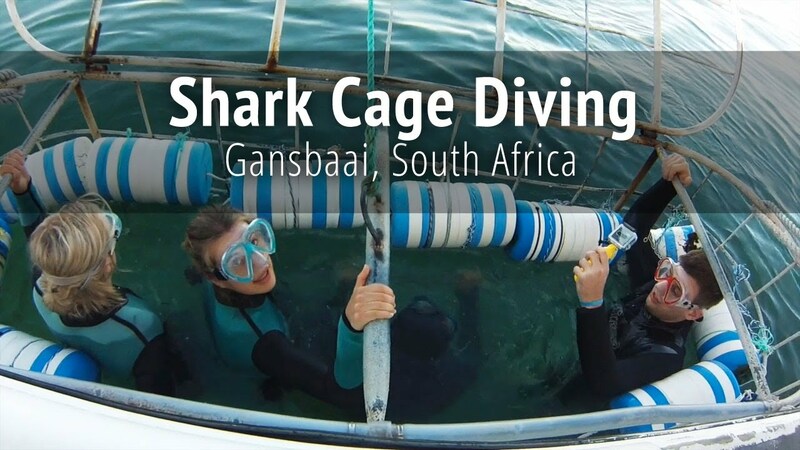 When To Go: This is an all weather attraction, but there are age restriction of 7 to 70 years old, and a weight restriction of under 120kg. 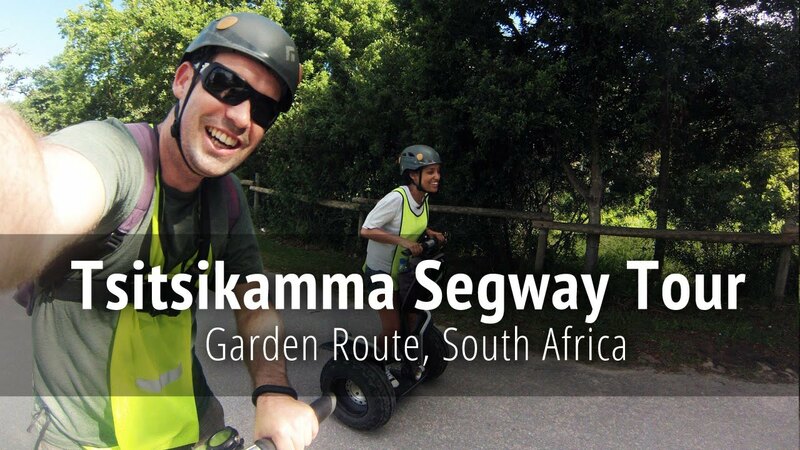 Cost: R450 ($45) per person including all gear, light refreshments and guides. For additional cost of R145 ($14.50), you can take home your experience on DVD. Have you ever gone zip lining?